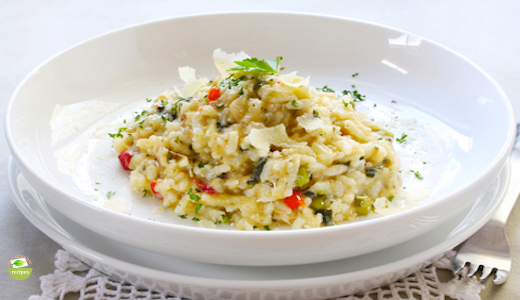 Risotto is a class of italian dishes of rice cooked in broth to a creamy consistency.Homemade broth is essential when making organic risotto. It will give the best flavor. 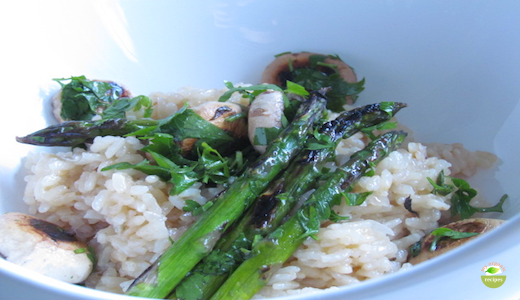 This is a great, rich organic recipe for making risotto with arborio rice, onion, wine, parmesan, grill mushrooms and asparagus. 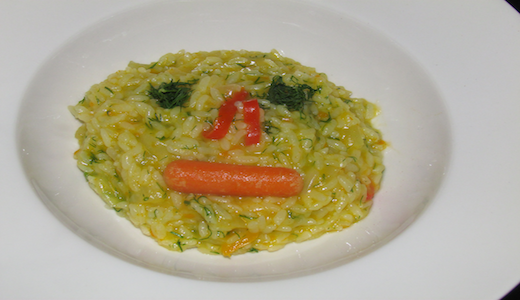 Organic rice with carrots is a recipe for everyone, but more for kids. The carrots make the rice sweet and yamyyy. They will love that. Also could be a great side dish. 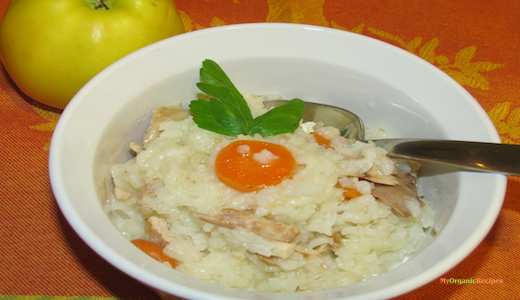 Are you looking for a delicious rice and chicken recipe for your child? This is the one.